A good night\'s sleep improves the quality of life. Take a rest thanks to the products of the AMW Clover. and large production capacity are our advantages. During the three decades of the company\'s existence, we have become one of the most important manufacturers of textile products in Poland. We are an active exporter. Our pillows and quilts are present on international markets. The company AMW Clover has two modern production plants in the Silesian Province. The first one is located in Pyrzowice right next to the Katowice Airport and major national roads A1 and S1. The second factory is located in Czeladź. AMW Clover is a family company. We employ several hundred people, even though we started in 1989 as a small company. Our business has been repeatedly appreciated. In the years 2008-2016 we won several times the \"Business Gazelles\" award. 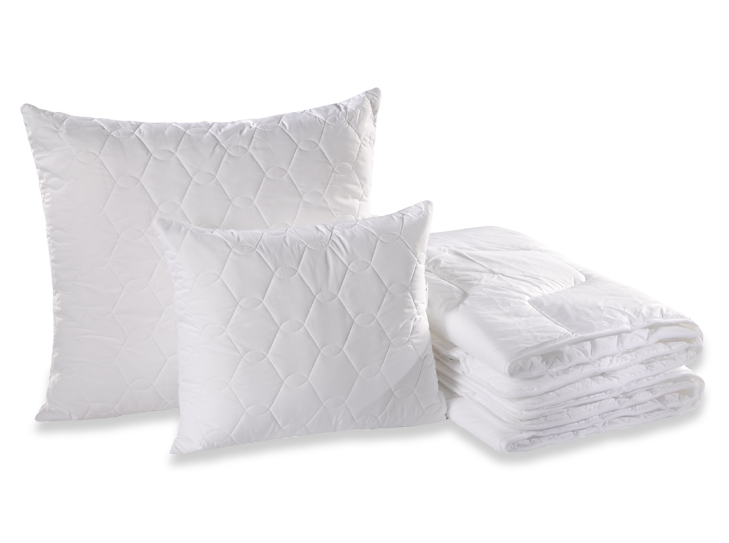 We manufacture pillows, quilts, mattresses and bedding products. are appreciated by both the customers and experts. Experienced staff, modern and diversified machinery allow us to implement each standard and tailor-made order in any quantities. 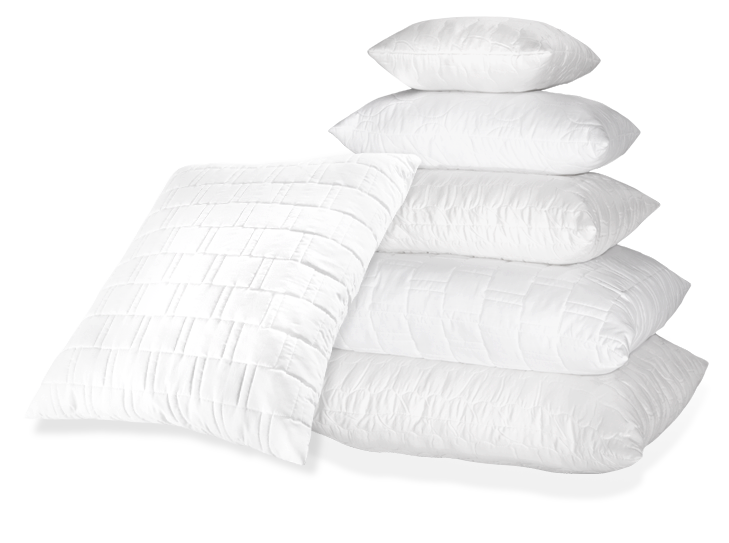 The pillows and quilts are manufactured with natural and synthetic filling in the AMW Clover company. We cooperate with individuals, business customers (retailers, wholesalers, hotels) and institutional customers (hospitals). 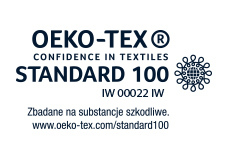 The Oeko- Tex Standard 100 certificate confirms the safety and high quality of our products. The KidZone 2015 quality mark proves our commitment to the production of goods for children. 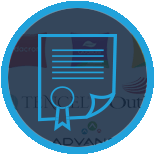 While the Certificate of Business Credibility awarded by Bisnode Polska testifies to our professional approach. A wide range of available raw materials and production methods allows us to offer a variety of pillows and quilts. 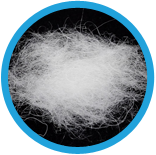 Our products are made of both natural and synthetic fabrics and fillings. 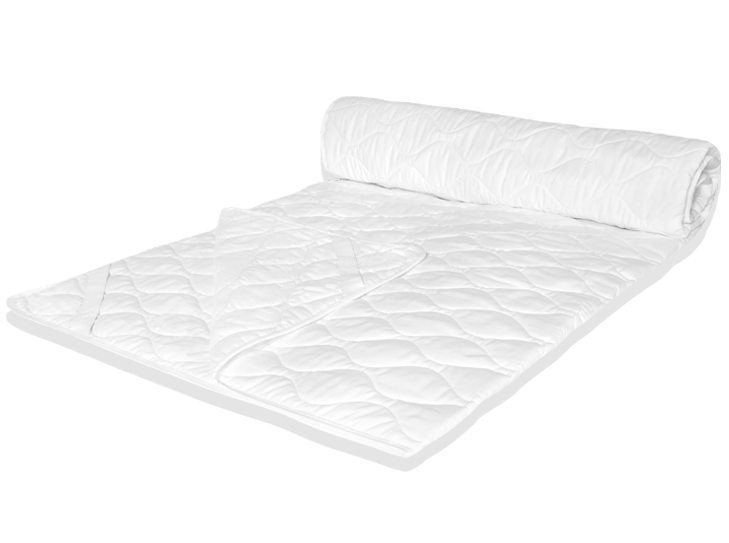 Depending on the type of the filling and its weight, we manufacture quilts with different thermal grades. The range includes summer, winter, duo, four season and all year round quilts. We offer quilted and non- quilted pillows, with and without borders, two- and three- chamber ones. We create products for different purposes - for sleeping, infant feeding, rehabilitation and exercise, or decorating. When designing pillows and quilts, we meet the customer's requirements. We adapt their patterns of quilting, finishes and sizes to the expectations of the customer. Dr. Clover is a line of mattresses designed for the comfort of your sleep. Our offer includes foam, bonnell and pocket mattresses available in a wide range of hardness classes and sizes, tailored to individual customer's needs. 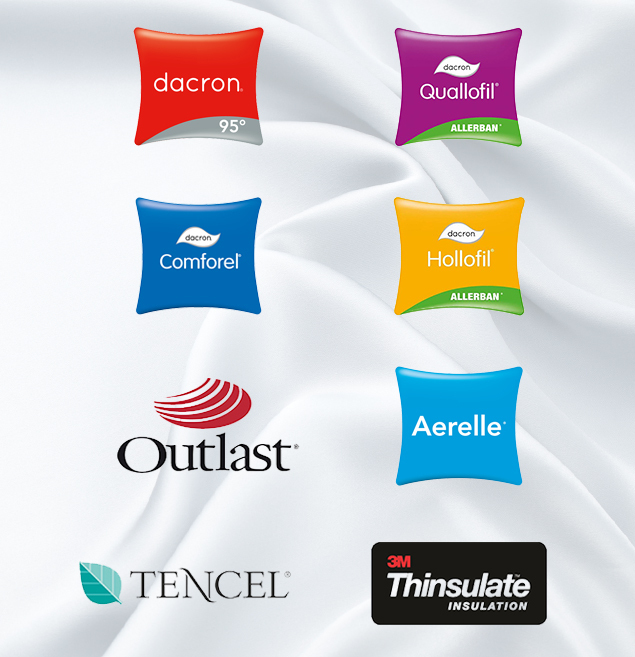 You can select a unique cover with various properties for each Dr. Clover mattress. AMW Nawrot mattress protectors protect the bed against dirt, moisture and prevents the development of bacteria in beds. 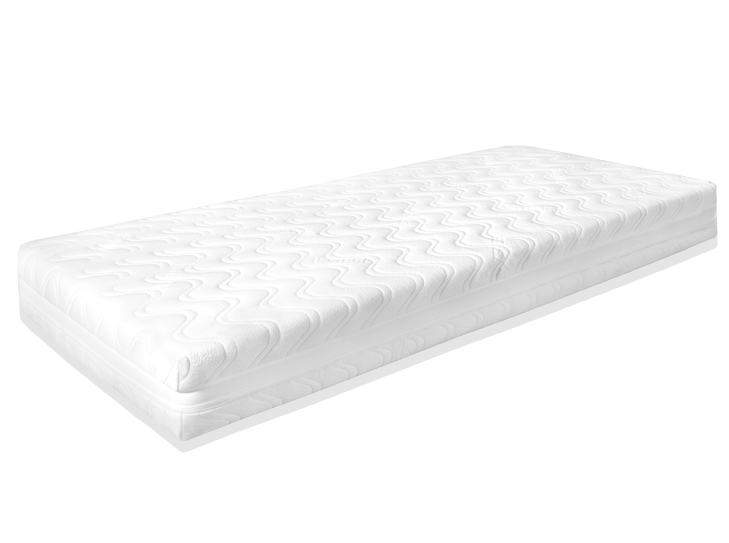 The mattress protectors will help you ensure the safety and comfort of sleep. During the use the beds become a habitat for dust mites causing allergies. 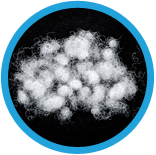 Mattresses are exposed to dirt and due to the moisture the microorganisms multiply inside them. Our mattress protectors are an antibacterial barrier and are easy to wash. We recommend them for children, allergy sufferers and people who require long- term care in hospitals or homes of seniors. 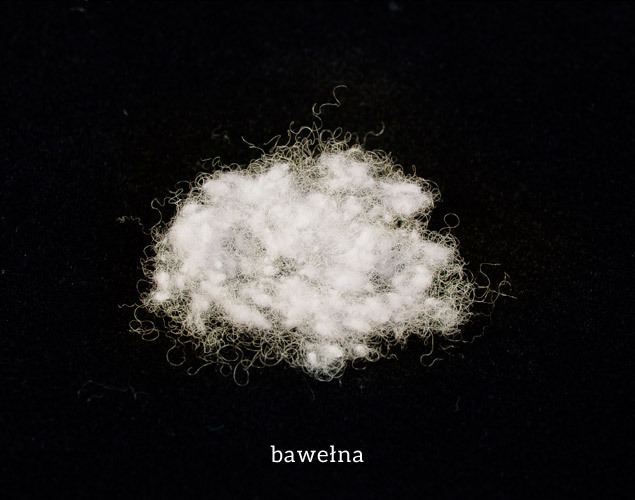 Do you want to create a new line of textile products? We invite you to cooperate with the AMW Nawrot company. We provide a comprehensive support. If you are a business customer and need our support - we can help you! We will advise you at every stage of designing a new product (pillows, quilts, mattresses, bedding products). Our team will guide you from the idea to the implementation. We support the process of production (choice of fabric, filling, packaging and types of finishing materials), marketing (designing of stitching, posters, labels) and distribution. Professionally laundered quilt and pillow, free from bacteria and mites will serve you longer in the house. 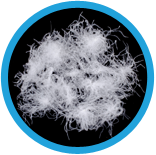 Regeneration of feathers and down in the AMW Nawrot company includes the washing, cleaning and refreshing of natural pillow and quilt filling. In this way, we eliminate dust mites, microbes and dust. The final stage of the regeneration is feather and down drying in a temperature of approx. 110 ° C. At this time dedusting of these materials takes place. Be sure to clean the pillows not less frequently than once every two years, and duvets every four years. 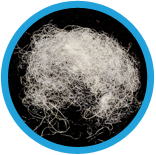 For many generations soft, light and springy feather from the goose and duck feathers has been used as a filling for quilts and pillows. 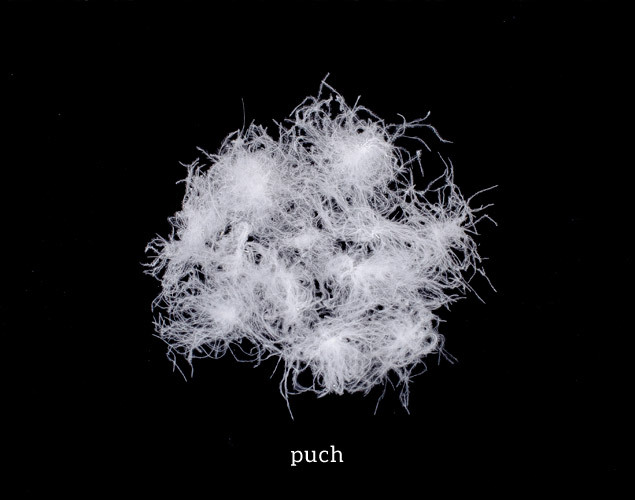 This material perfectly insulates and absorbs and wicks away moisture. Feather has a long service life. 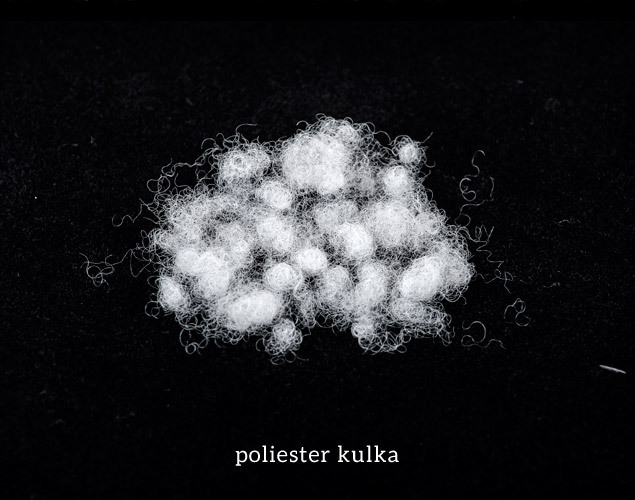 Polyester fibers are a synthetic filling of quilts and occasionally also of pillows. 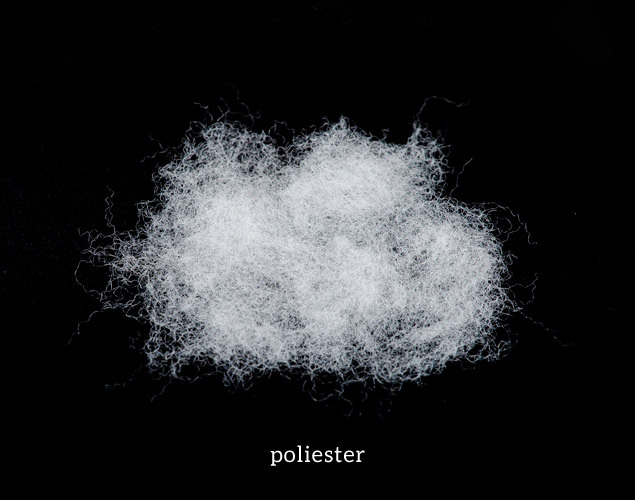 These are non- allergenic fibers, heat- twisted, of high elasticity and excellent thermal insulation. 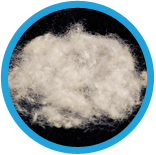 Amball® polyester balls is a synthetic filling of pillows, less frequently of quilts. They equal to down in terms of lightness, softness and elasticity. The balls prevent dust buildup and allergic reactions. 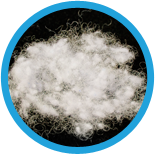 Cotton fibers are one of the most common natural materials used in the textile industry. 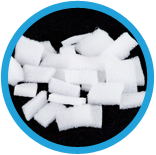 They are used also as a very durable filling of quilts with high moisture absorption ability. 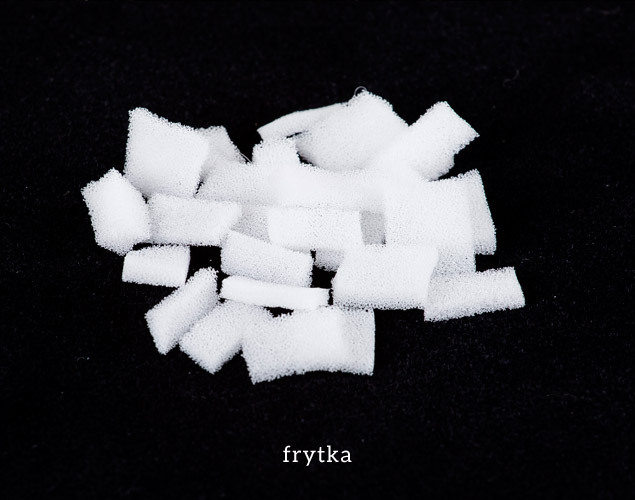 The name of this synthetic filling comes from its shape. It is made of small strips of PUR polyurethane foam. They look like chips. 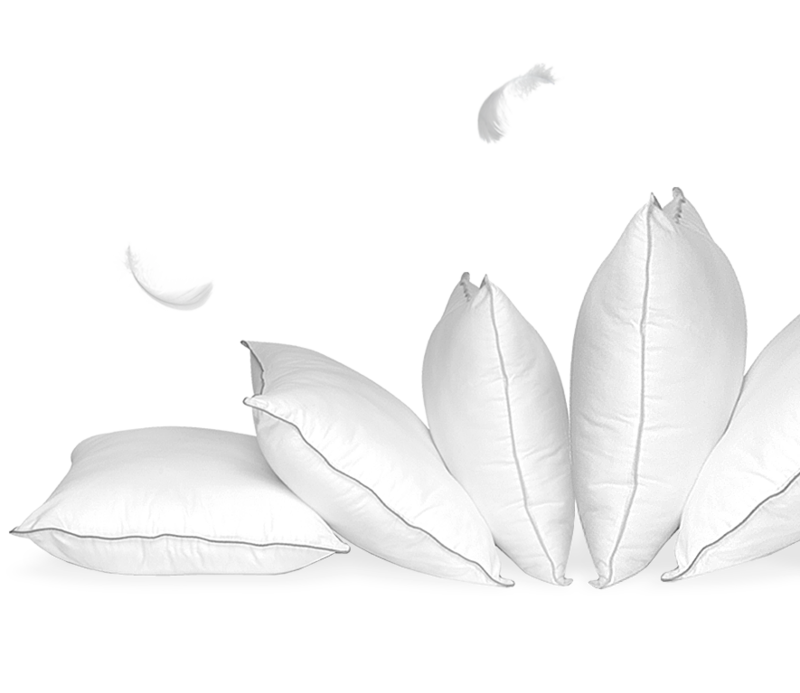 They are mainly used as a light and springy filling of pillows. It is popular filling of pillows and quilts. 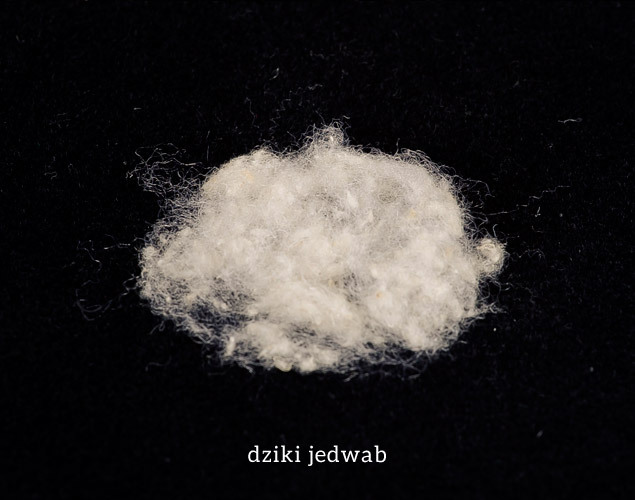 Sheep's wool, passing air, provides good ventilation. It maintains a constant body temperature of the sleeping person. 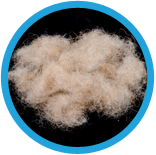 Sheep's wool properties are known in rehabilitation. One of the most precious natural fillings of quilts. Wild silk is obtained from cocoons of Asian butterflies and moths. It perfectly wicks away moisture, ensures a constant body temperature and ventilation during sleep. 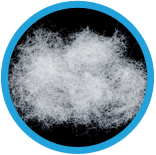 Due to the thin fibers, cashmere is considered the best wool. 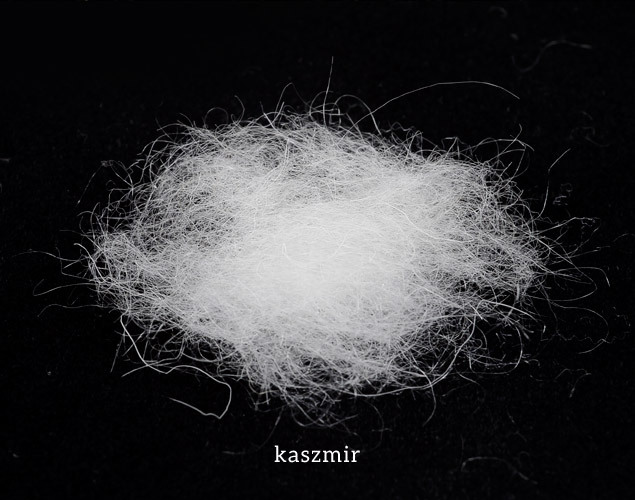 It is obtaining from cashmere goats hair. 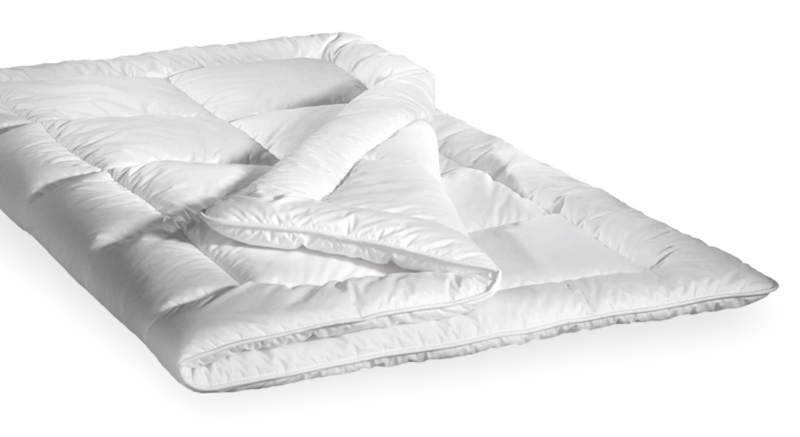 Quilt with this natural filling is known for its fluffiness and has thermal insulation properties. 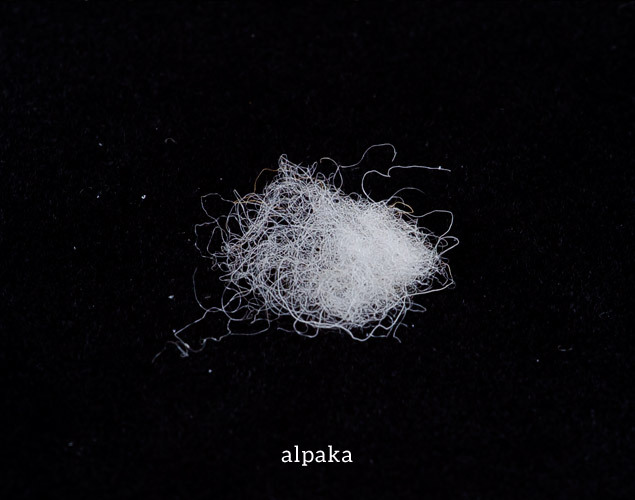 It is a natural wool, produced from the hair of alpacas, animals similar to llamas. 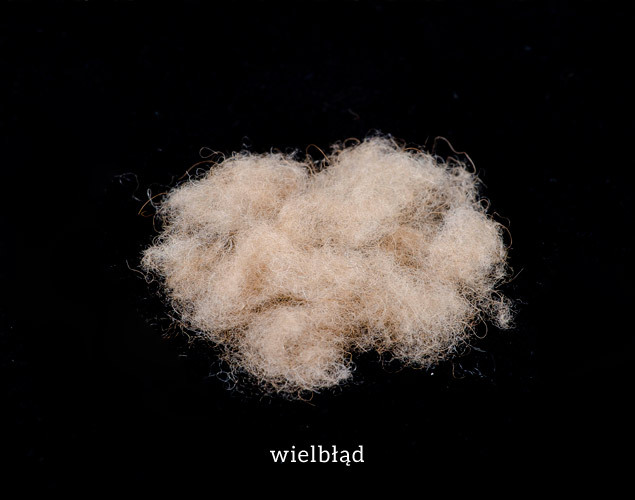 Fibers of the alpaca hair are flexible, resilient, fluffy and light. They ensure air permeability, but also a constant body temperature during the sleep. 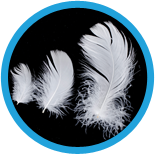 Feather is valued for its thermal insulation qualities and used as a filling for quilts and pillows. The AMW Nawrot company sorts and refines it. We sell all kinds of feather in the quality and composition ordered by the customer. 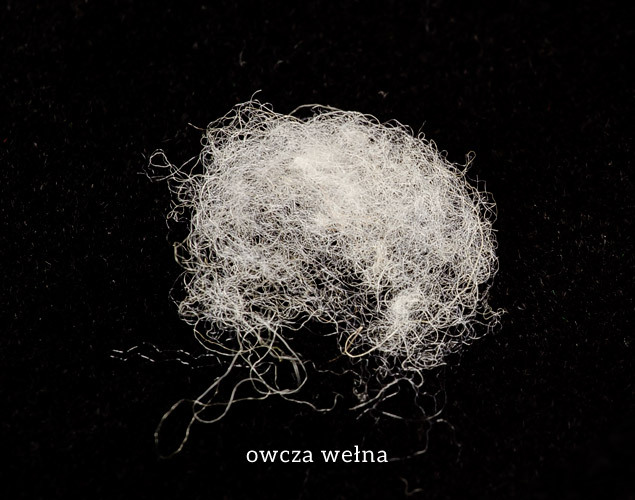 We bring feather of geese and ducks from Polish slaughterhouses and then refine it in the AMW Nawrot plant in Pyrzowice. 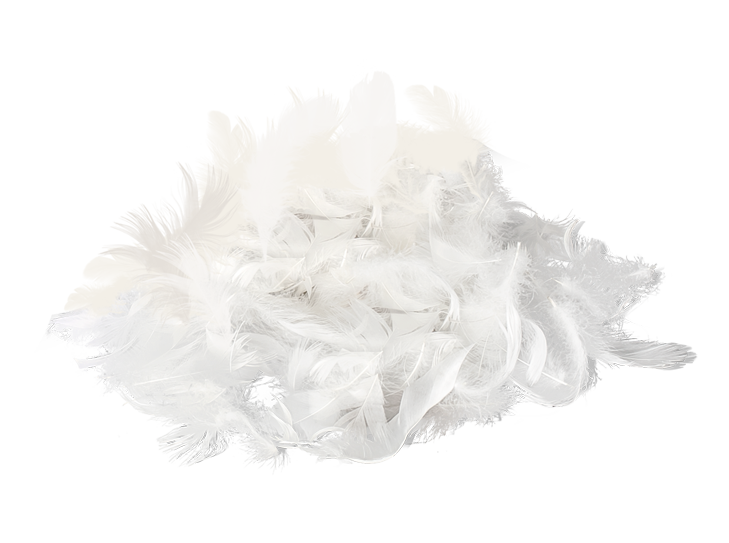 Thanks to the application of the latest technology, we wash feather with special detergents, dry it at a temperature of 130 Centigrades and sort it to get the right composition. We process 4 tons of feather and down every day. Latest news on business activity. 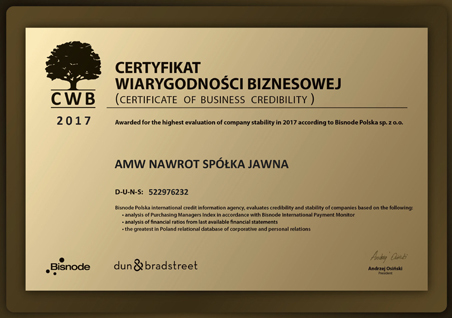 Our company has received the Certificate of Business Credibility given on the basis of the financial rations of the year 2017.Bisnode Poland, the market-leading credit company honors companies which are financially credible.Among the honoured companies there are companies with the highest and high stability assessment by Bisnode Poland. AMW Nawrot was awarded GOTS certificate. We are proud to inform that our company received the prestigious GOTS certificate (Global Organic Textile Standard). We are the first company producing quilts and pillows in Poland which was awarded this certificate! 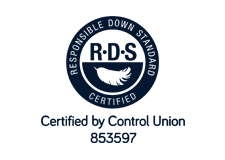 GOTS Standard guarantees that certified products have been produced with respect for the environment and workers' rights. 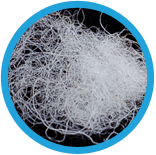 GOTS certificate is awarded to companies in which textile products contain at least 70% organic fibers. All the chemicals used during production process are also subject to assessment . These substances have to meet defined environmental and toxicological criteria. In the 18th edition of “Business Puls” journal ranking we were recognised as one of the most dynamically growing company among small and medium companies. 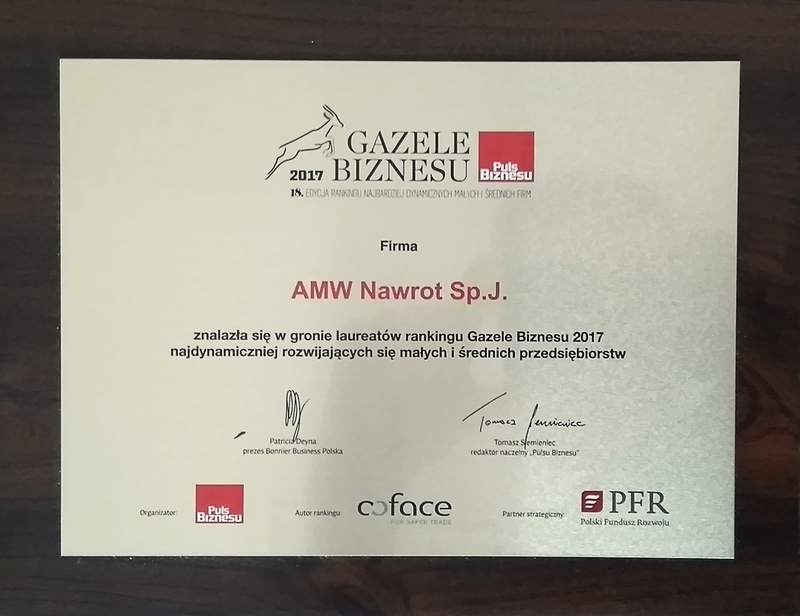 During gala on March 4, 2018 in Katowice the Owners of AMW Nawrot received the Business Gazelle Award 2017. 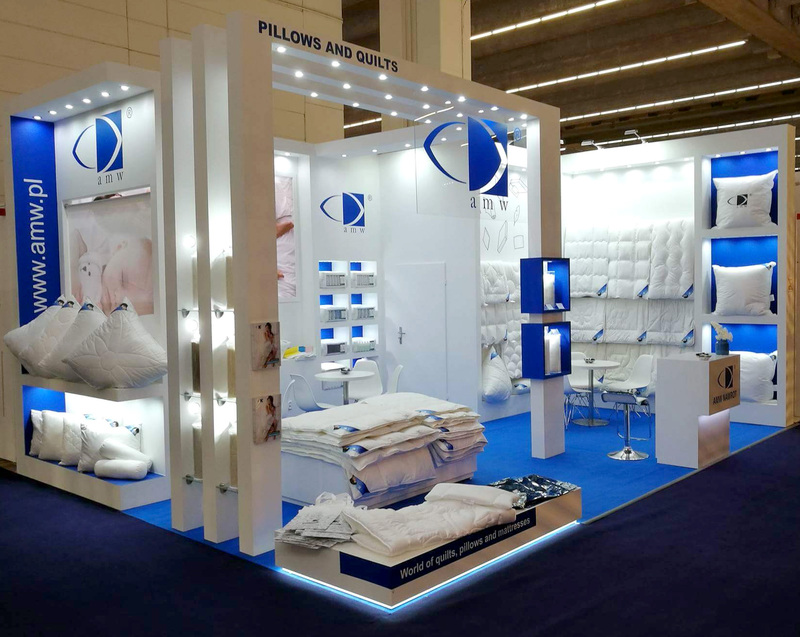 At Heimtextil Fair 2018 we presented quilts, pillows, mattress protectors and mattresses. The most popular turned out to be products with natural filling, i.e. 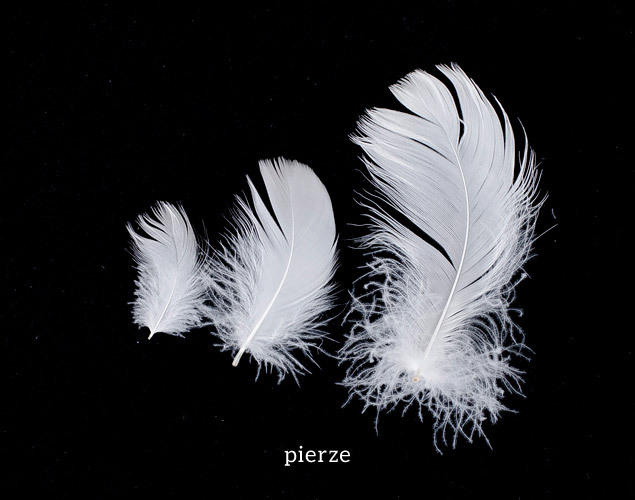 feathers, down, camel wool, cashmere, cotton, as well as such novelties as mixture of bamboo, viscose and tencel. AMW Nawrot - the Gazelle of Business again ! Gazelles of Business 2016 Gala with AMW Nawrot again. In the 17th edition of “Business Puls” journal ranking we were recognised as one of the most dynamically growing company among small and medium companies. A plate confirming this fact was received by AMW Nawrot representative on February 1, 2017 in Katowice during the Silesia and Opole Gazelles Business Gala. Our company received this award for the fifth time. More about the plebiscite you will find on “Business Puls” website. 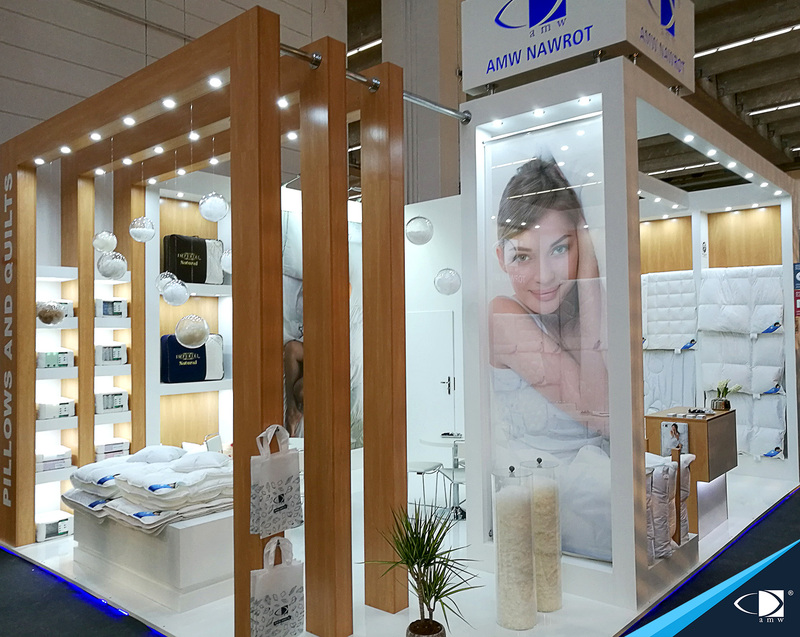 In January AMW Nawrot presented the offer at Heimtextil 2017. It was the company's first time as an exhibitor. Heimtextil is the biggest and most important international trade fair for home textiles with over 2800 exhibitors. The Gazelles of Business 2015 is the titel, which AMW Nawrot got from Puls Biznesu, one of the greatest polish bussines daily newspaper. This award is for the most dynamic small and medium companies in Poland in 2015. Take a look the Gazelles of Business 2015 photo report.